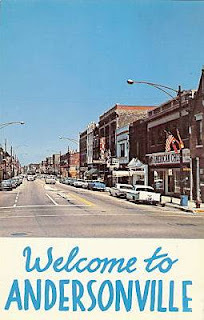 Andersonville in the ’50’s Reviewed by Edgeville Buzz on June 17, 2009 . Saw this photo flashback recently on the Uptown Chicago History blog. Frankly, besides the cars, it doesn’t look that much different!